The Digi-Flex hand therapy device develops isolated finger strength, flexibility and coordination as it builds hand and forearm strength. Weights of hand therapy device refer to lbs. per finger. Entire unit lbs. 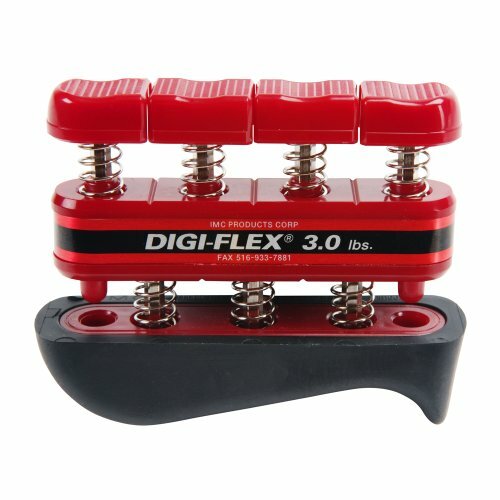 are also listed for the digi-flex hand exercise device. If you have any questions about this product by Digi-Flex, contact us by completing and submitting the form below. If you are looking for a specif part number, please include it with your message.